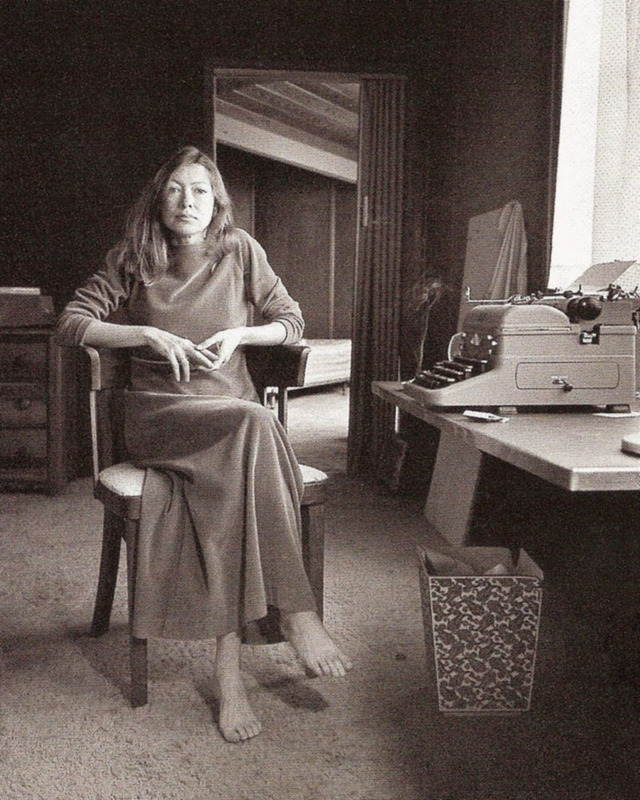 Joan Didion photographed by Jill Krementz in her Malibu home writing room, March 1972. Image found via Pinterest. Many of you have already watched the Joan Didion documentary on Netflix. However, if you haven’t, it is waiting for you there. In her elegance, Joan Didion is a radical and dramatic writer. Reading and hearing her stuff on film is not only moving and inspiring, above all it makes me want to become wiser. So much better with words. Watch Griffin Dunne’s documentary The Center Will Not Hold here.